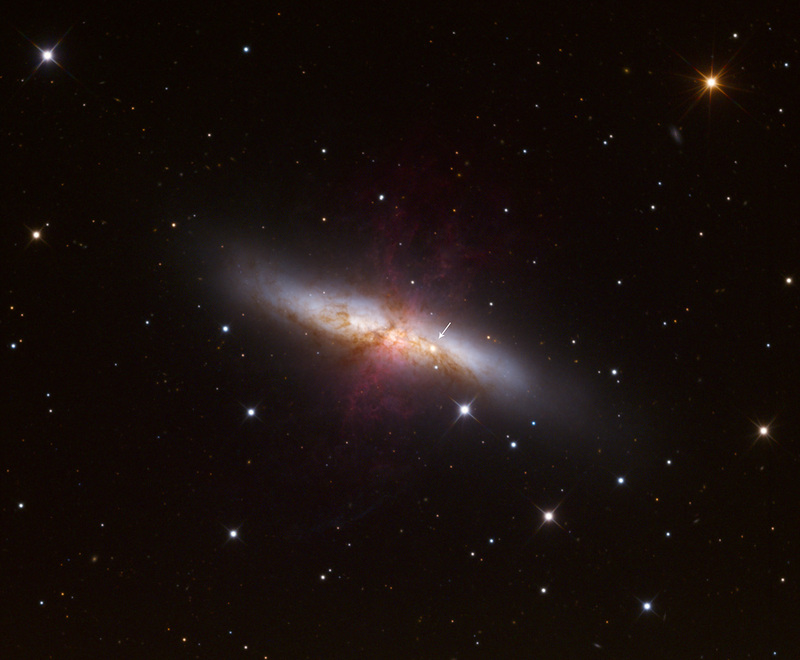 When The Cosmos author Alex Filippenko’s research team at UC Berkeley looked for the supernova in data collected by the Katzman Automatic Imaging Telescope (KAIT) at Lick Observatory, they discovered that the robotic telescope had actually taken a photo of it 37 hours after it appeared, unnoticed, on January 14. 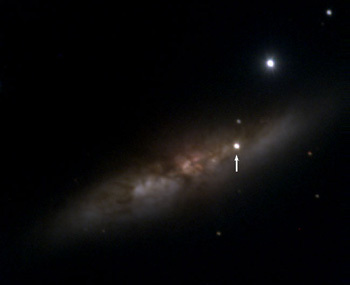 Combining this observation with another chance observation by a Japanese amateur astronomer, Filippenko’s team was able to calculate that SN 2014J had unusual characteristics – it brightened faster than expected for a Type Ia supernova and, even more intriguing, it exhibited the same unexpected, rapid brightening as another supernova that KAIT discovered and imaged last year (SN 2013dy). 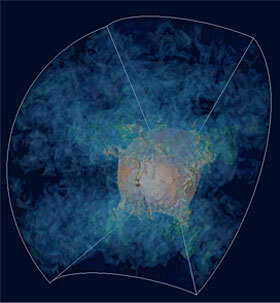 A paper describing the SN 2014J observations was posted online this week by The Astrophysical Journal Letters and will appear in the March 1 print issue. 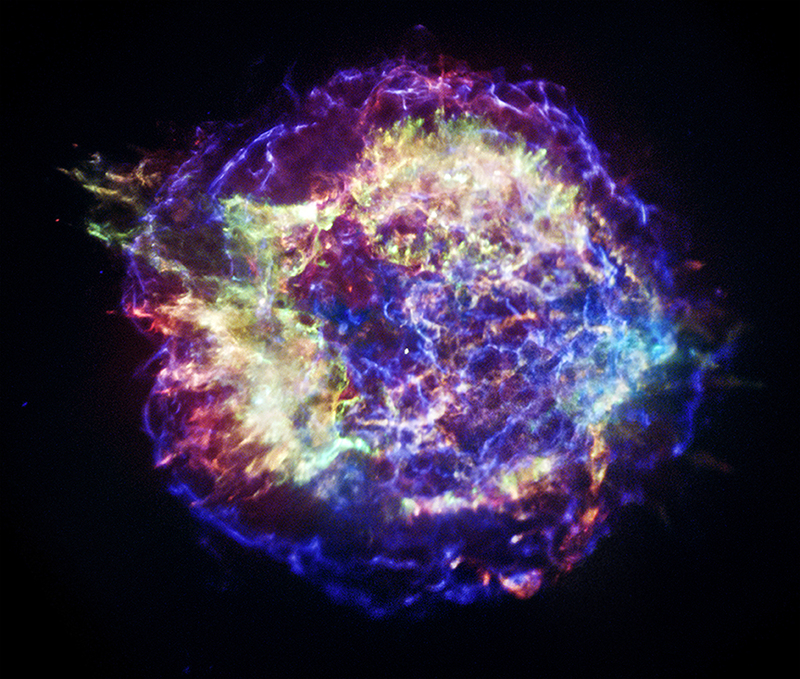 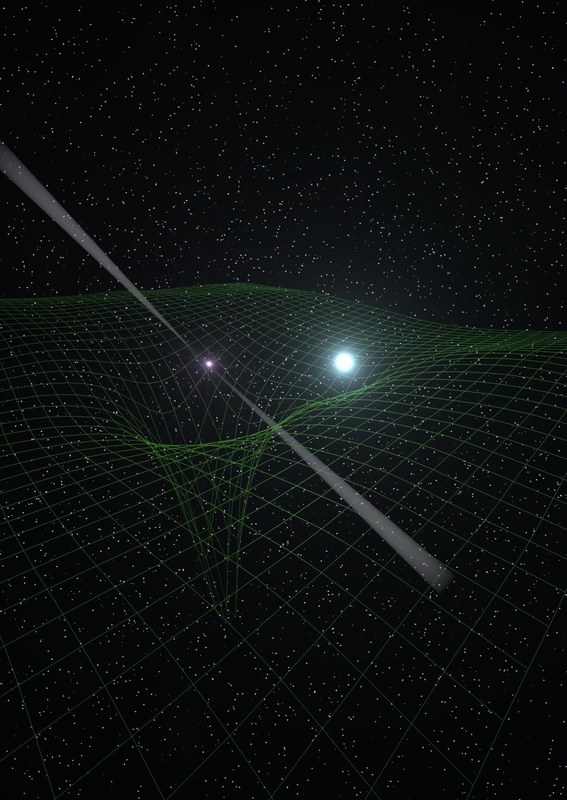 Links: UC Berkeley press release (including further background on Type Ia supernovae); the research paper in ApJL.